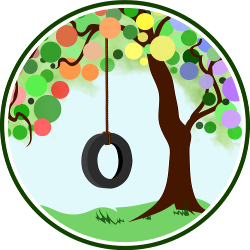 This week we asked: What does block play look like? 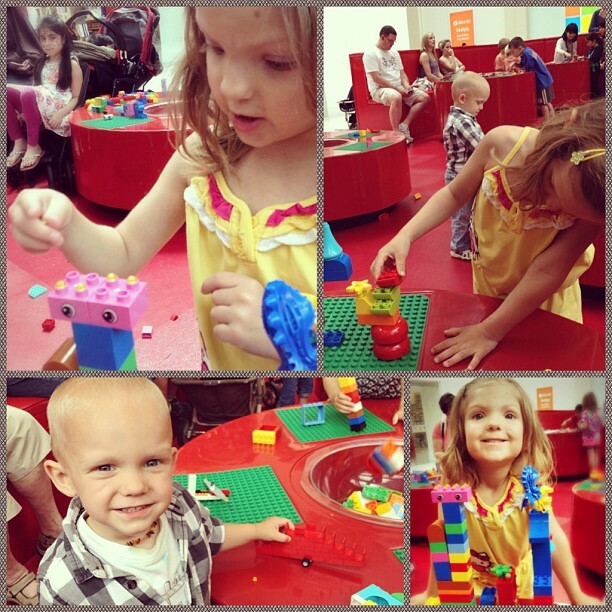 From Shannon of Pineapples & Artichokes: “We are just at the beginning of a Lego obsession in our house. 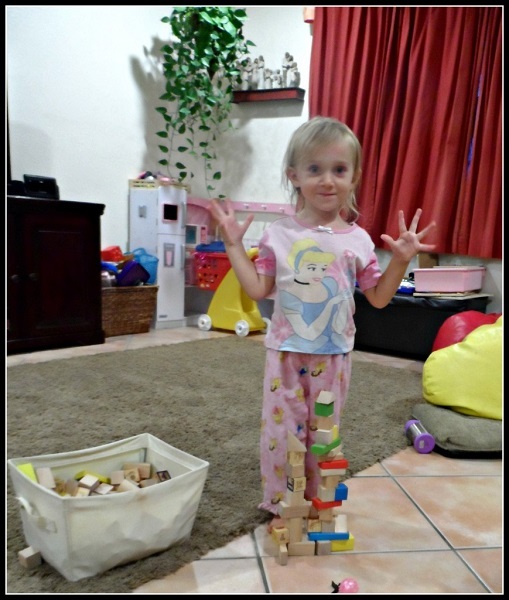 Angela’s daughter Audrey loves building with blocks! 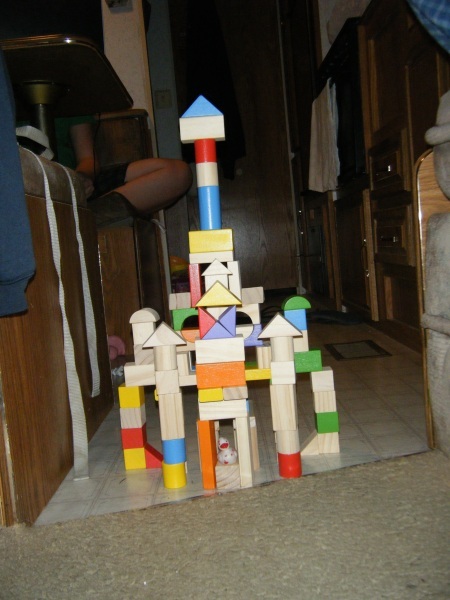 From Lauren of Hobo Mama: “When then-2-year-old Mikko was napping, we built a giant block tower. Jorje was amused to watch her husband build towers. Blocks are still fun! 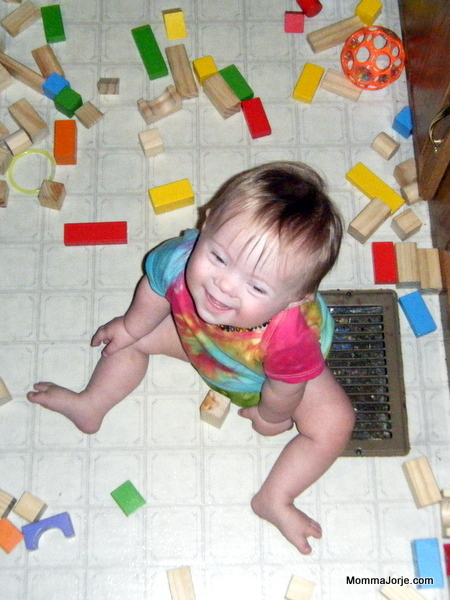 Spencer loves playing with (and chewing) wooden blocks! 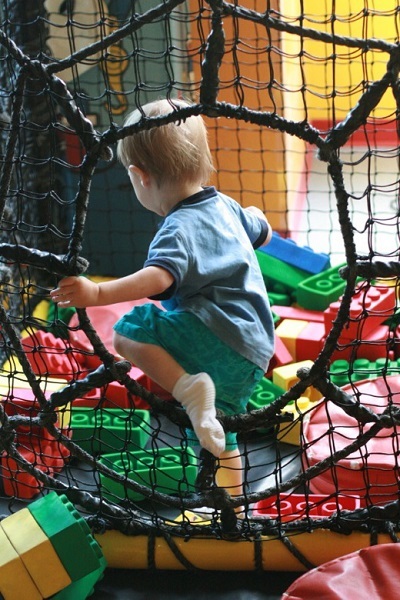 Tell us: What do blocks look like in your family? 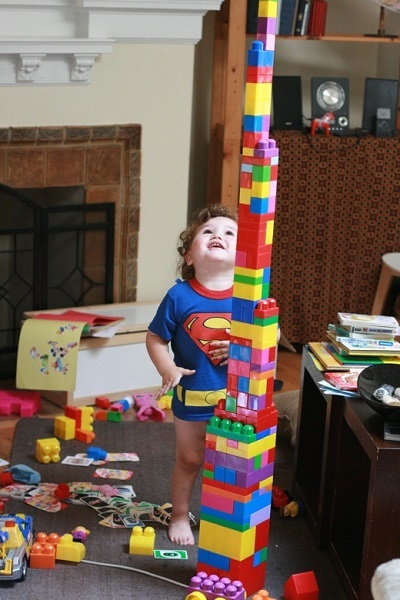 That tall tower is pretty cool, that’s a LOT of megabloks!